with a variety of services that are dedicated to enhance, facilitate and expand the operator’s experience. of what it takes to succeed in an ultra-competitive environment. SPI will provide you with the help of its personal network of highly qualified and well-established professionals to face your challenges solve your problems and achieve your goals. Whether it is to continue being the best or make your vision come true, SPI will support your unique needs and help you retain your edge in a highly dynamic and competitive industry. 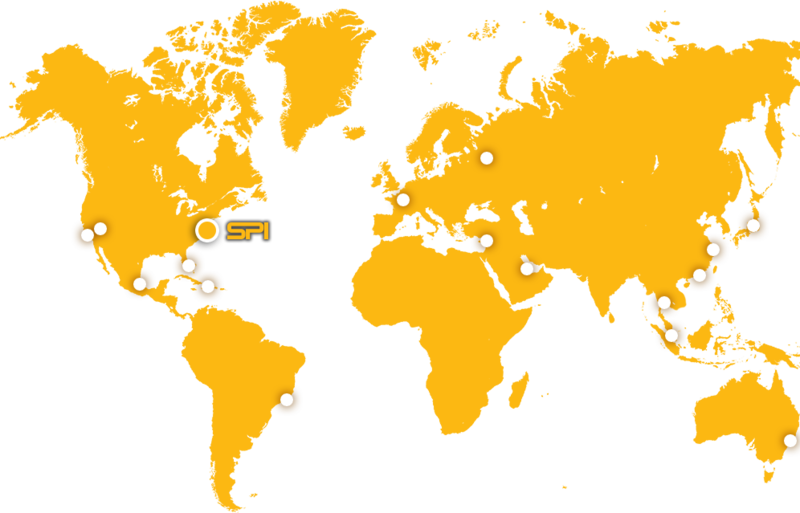 SPI operates throughout the United States, the Caribbean and Europe and has connections in South America, Asia and in the Middle East.